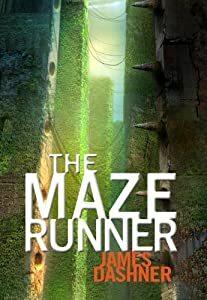 Order ‘The Maze Runner’ by James Dashner from Amazon.com by clicking on the book cover above! 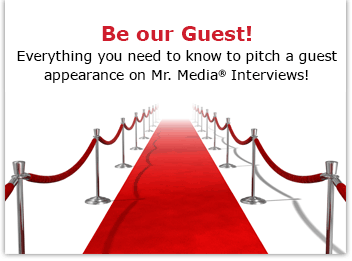 Recommendations are worth what you pay for them, so I don’t always accept them at face value. But the same literary agent who turned me on to young adult novelist Sara Zarr two years ago thought I’d also enjoy James Dashner’s new YA book, The Maze Runner, enough that he sent me a copy without first asking. And Michael—who, in the interests of full disclosure, represents all three of us—even though there is hardly a bit of similarity between the work of these two authors, you read me pretty well so feel free to recommend something else. 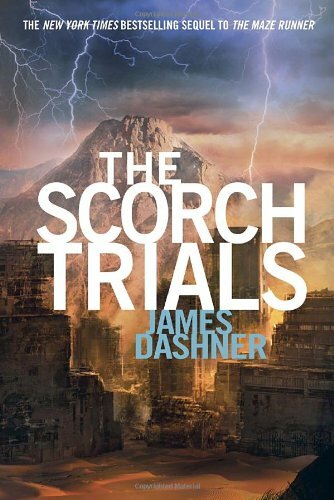 Order ‘The Scorch Trials’ (Maze Runner, Book 2) by James Dashner, available from Amazon.com by clicking on the book cover above! This is the first book in a trilogy from Dashner, who you may already know as author of the 13th Reality series.